Get in touch with your local DSA chapter and meet their leadership. 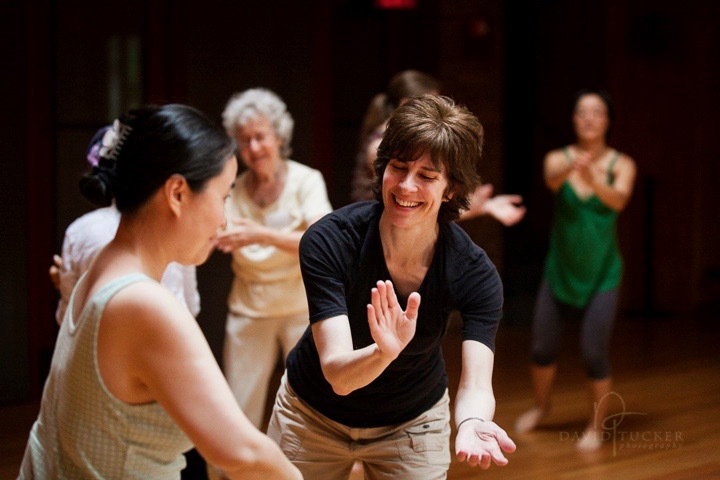 Local chapters of the Dalcroze Society of America organize numerous workshops and events each year. All members of the DSA are automatically a member of their local chapter of the DSA (and vice-versa). If you are interested in starting a local chapter or study group in your area, read how to Start a DSA Chapter. Visit the Dalcroze New England Chapter website. Visit the Dalcroze New York Chapter website. The Northwest Chapter is comprised of members from WA, OR, and BC. Are you a Chapter Leader? Find essential resources including chapter directories, applications for funding, and Chapter FAQs.